These folding EQ boxes from BITO feature a smooth base and a hinged lid for easy handling, storage and transportation. The high point of the EQ series is that all the containers are incredibly compact, taking up to 75% less space when closed. They feature a range of extras and their ergonomic design makes them incredibly easy to handle, with user-friendly features developed in collaboration with ergonomists. These collapsible boxes are incredibly easy to store, enabling you to fold them effortlessly and stack them on top of each other. Their design makes them ideal for those working with limited square footage in the warehouse, who need to cut down on their logistics costs, or who want to minimize return transit costs for orders delivered in boxes. 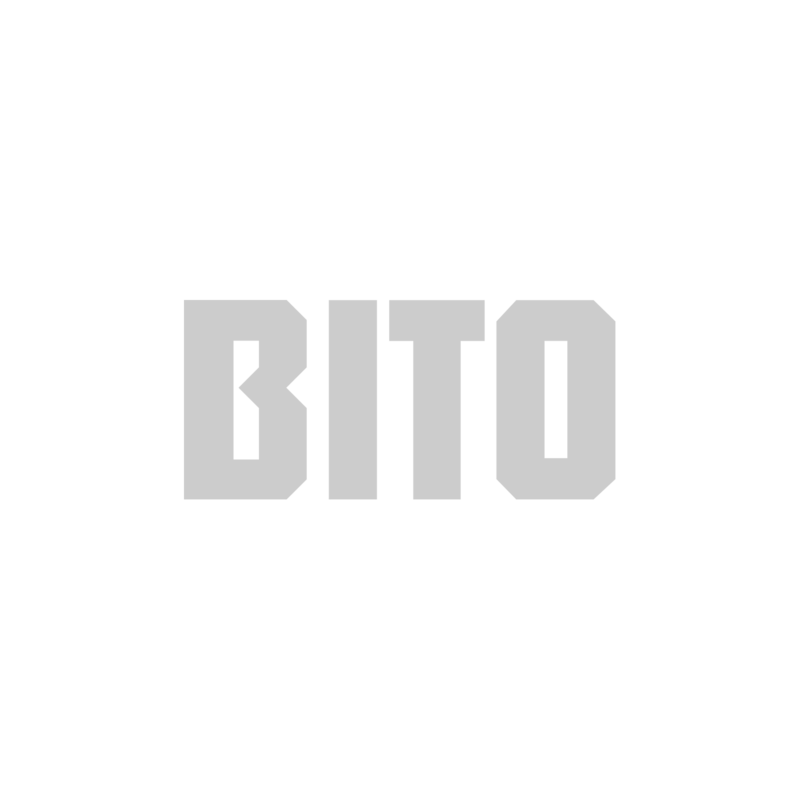 Made from high-quality plastic for maximum durability, they come with a 5-year quality guarantee from BITO. These compact boxes can be stacked alongside and atop all of our other BITO containers, enabling you to plan for the perfect storage arrangement for your space.